iPhone Asking for Passcode After iOS 12 Update? These 3 Solutions Won’t Fail! Did you child, granny, mom, dad, kid brother, friend or family member upgrade to the latest version of iOS on your iPhone, and Apple iOS security feature is asking for a passcode you can’t remember setting on your device. If you can’t remember the 6-digit or 4-digit security pin, then maybe you’ve followed the “Set-it and forget-it” strategy. You may think you’re running crazy for not remembering your iPhone passcode, but we say to you that things like this happen often times, so you’re not crazy. We’ve researched and found out ways to solve issues like this in order to give you access to your iOS device in the shortest possible period. Therefore, this article will give you tips on how to unlock a locked or disabled iPhone, so that you don’t dive straight to restore and recovery option. In this part of the article, we shall be looking at a couple of troubleshooting solutions that worked for us and other iPhone users. You can solve “iPhone asking for passcode after installing iOS 12 update” by trying out iOS default passcode. We recommend this because the present restriction code you’ve been battling with may have been set by iOS 12 update. So try inputting iOS default passcode because this may turn out to be the solution. Pick up your iPhone to activate Raise-to-Wake feature. 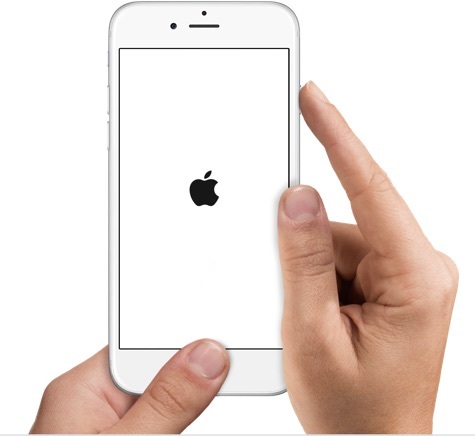 For iPhone 6, 6s, 6s Plus, 7, 7 Plus, 8, or 8 Plus users, place your thumb on the Home button, and your iPhone will vibrate and redirect you to the passcode lock screen page. If you using iPhone X, just take it close to your face, and you will be redirected to the lock screen page. Enter iOS default passcode (i.e. “1234” or “000000” for a 4-digit passcode request, or “123456” or “000000” for a 6-digit passcode request). Many iPhone users who encountered this same issue have reported success when they tried the above tip. So, we believe it will work for you! If the first tip we shared failed to open your iPhone, and iOS 12 is still asking for passcode, then you can try force restarting your iPhone. Why do we suggest this option? Force rebooting your iPhone would help to remove any iOS glitch causing this problem. iPhone X, 8 Plus or 8: Quickly press Volume Up button and release, quickly press Volume Down button and release it, then hold the Side button and Home button together until your iPhone reboots and shows the Apple Logo. iPhone 7 or 7 Plus: Press and hold the Volume Down and Power button simultaneously until the Apple Logo appears on the iPhone screen. iPhone 5, 6, 6s or 6s Plus: Press and hold the Power button and the Home button until Apple logo appears on the iPhone screen. If you can’t pass iPhone lock screen after using the above methods, then be rest assured, the iMyFone LockWiper can remove your iPhone passcode and give you access to your iPhone again. This third-party tool has the capacity to remove any level or type of iPhone lock. 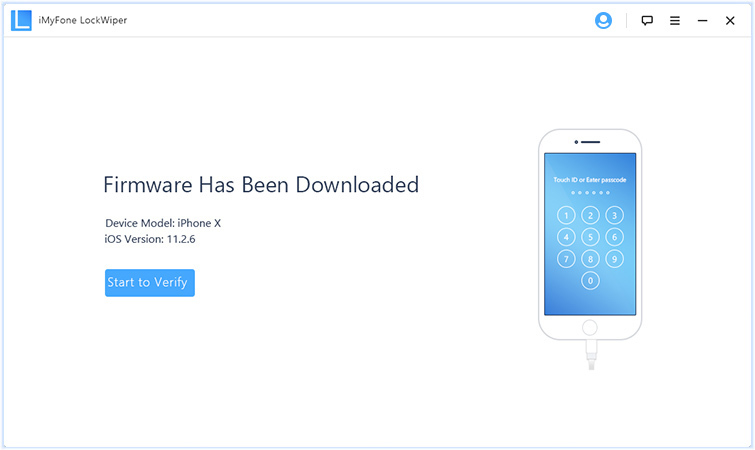 Therefore, if iPhone is rejecting your passcode or is requesting for a passcode you never set, or someone else set a passcode on your iPhone, then iMyFone LockWiper is the right solution and iPhone unlocking software for this issue. 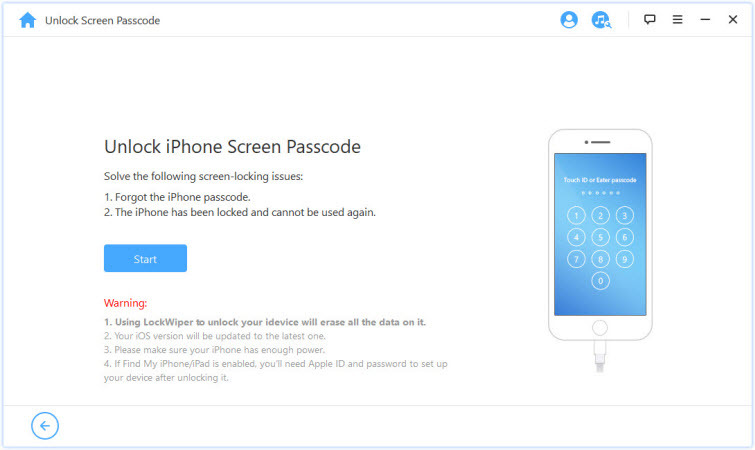 We highly recommend that you consider using LockWiper to remove iPhone passcode in a few minutes. Step 1. Launch iPhone LockWiper on your PC after downloading and installing it. 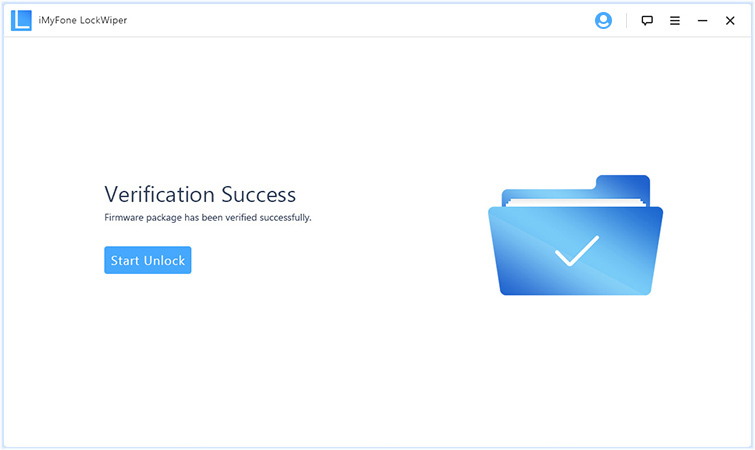 Then click “Start” to start the iPhone unlocking process. Step 2. 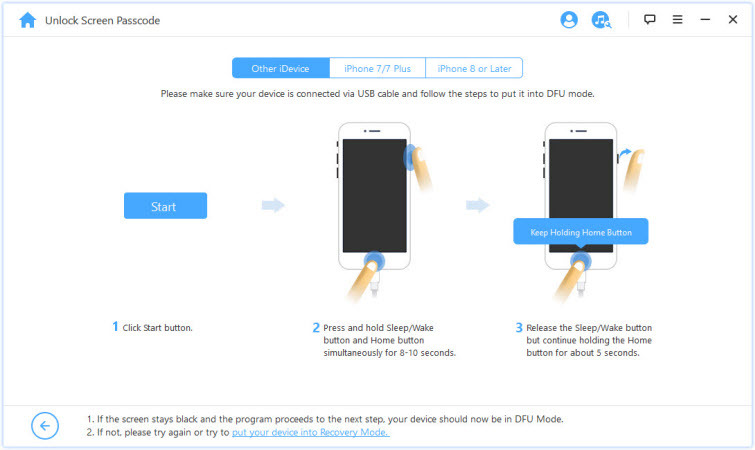 Connect your iPhone to your PC, and put it in DFU mode. To do it, you can choose your device model on top of the bar and follow the guide. Step 3. 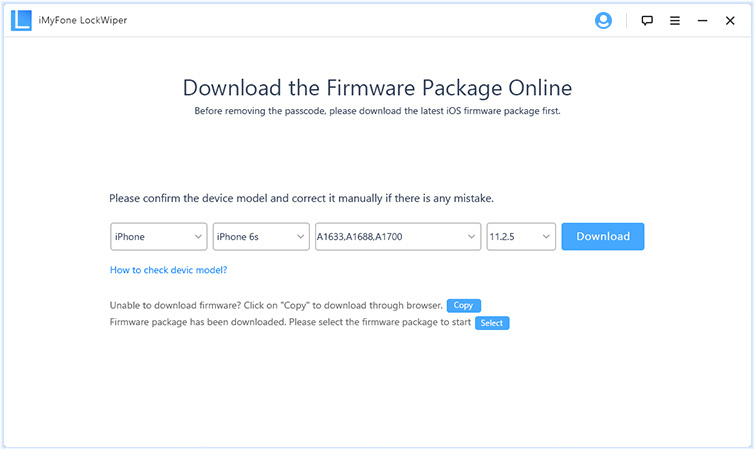 Download the firmware package for your device. Step 4. Click “Start to Verify”. The verification process may take a little while, and when it shows successful, you can go to the next step. Step 5. Click “Start to Unlock”, input the code “000000” to show that you’ve given LockWiper permission to unlock your device. Then click “Unlock” to remove your iPhone lock. iMyFone LockWiper is the best solution for solving “iPhone asking for passcode after iOS 12 update. Therefore, we urge you to download and install LockWiper so that you can bypass your iPhone lock screen easily in the face of such issues. It’s 100% clean and secure.